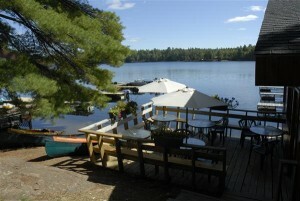 The Blue Mountain Lodge licensed lakefront restaurant and patio offers casual dining on Friday night evenings during July and August. 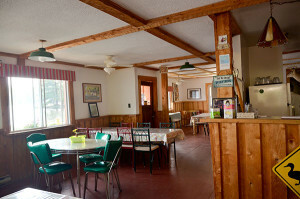 Come out and enjoy the best Fish and Chips in the Kawarthas while sitting on our patio deck overlooking beautiful Lake Kasshabog that boasts a ‘window to the wilderness’. 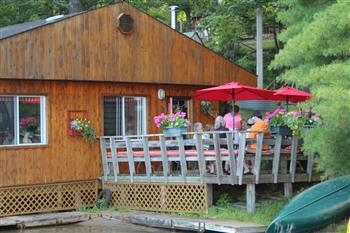 Our guests and Kasshabog cottagers have made this event part of their annual tradition while on vacation!